In my own life, practising tai chi has been a hugely rewarding experience. After several years of learning, studying and teaching tai chi in the UK, including a period training China, my father became terminally ill and passed away. Grief hit me at the same time as a long-term relationship ended – and I was trying to balance emotional turmoil with being a parent, holding down a 9-5 job and building up my business as a martial arts instructor. Tai chi was a huge help to me at this time, helping me to escape anxiety and stress, and find a sanctuary of calm. 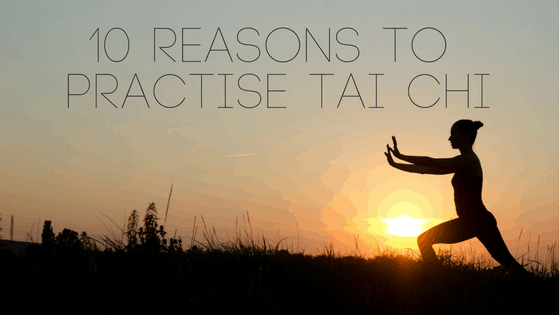 0 responses on "10 Health Reasons to Practise Tai Chi"